Unbelievable quality for a low, low price. 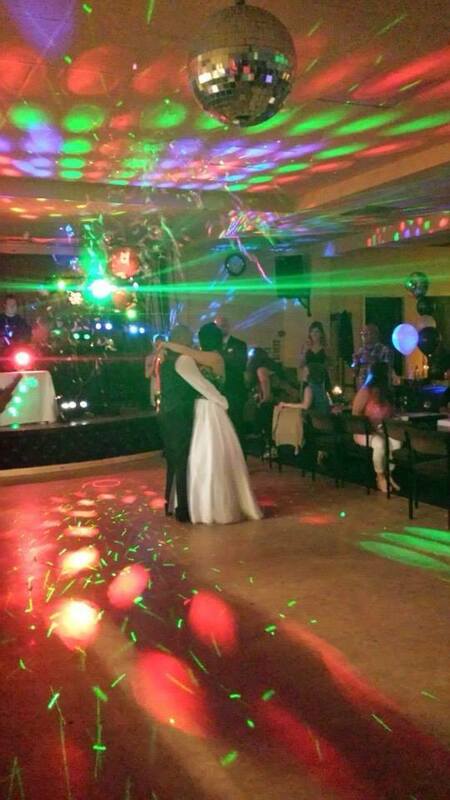 DJ Placky Bag Offers a great mobile disco for your party with lights, lasers, smoke and karaoke. DJ Placky Bag has worked the Northumberland area since 2009 and boasts happy customers throughout.